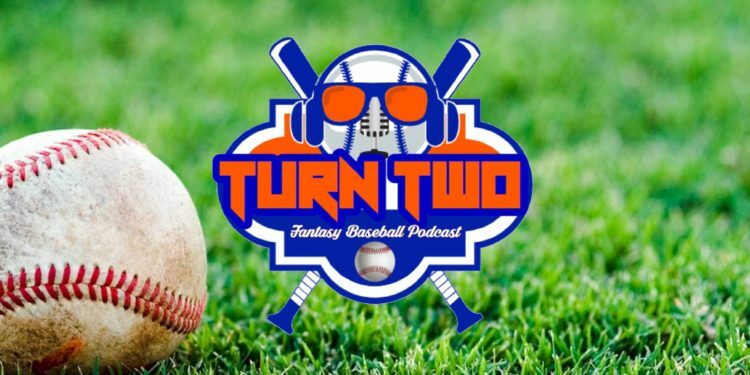 In the premiere episode of the Turn Two Fantasy Baseball Podcast Matt (@MattWi77iams) and Sam (@FFStompy) give a preview of what’s to come this season on the show. – Who the hell are we? 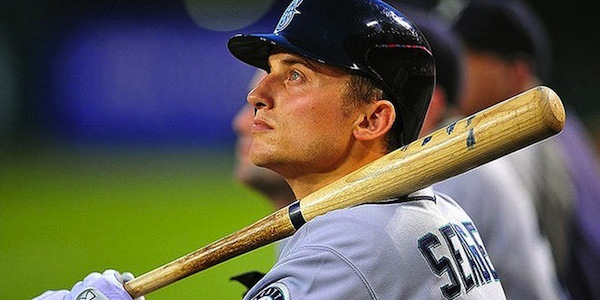 – How we are going to help you win fantasy baseball? Give a listen below or download the podcast in your podcast app, in iTunes or in Stitcher. 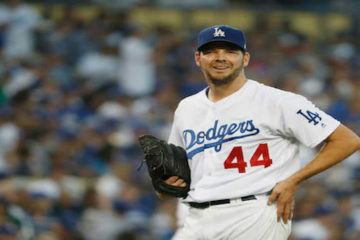 Be sure to follow TheFantasyFix.com on Twitter @TheFantasyFix.